Despite the increasing concern for the issue of respect for persons displayed over the last decades by political philosophers, human-right thinkers, social and ethical theorists, a comprehensive treatment of the problem at stake from a historical-philosophical perspective is conspicuously absent. The present collection of essays aims to contribute to the fulfillment of this gap by offering a reconstruction of the seminal passages in the history of philosophy which testify to the evolution of the idea of respect for persons and the rich array of conceptual specifications that such an idea acquires across the centuries. 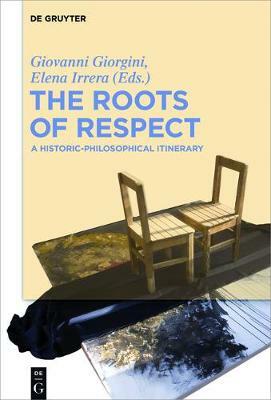 By analysis of pivotal texts of ancient and modern contemporary philosophy, the volume will try to offer an articulated account of respect which, starting from its primeval connection with the search for esteem and the pursuit of human excellence, gradually evolves towards the recognition of the political status of each citizen and culminates into a true politics of human rights. Bringing together the expertise of classicists and scholars specialized in modern and contemporary philosophy, the volume is especially intended for scholars working in the fields of the history of philosophy, ethical and political theory.